Many of our readers have shared their amazing success stories with us, and we have noticed that there are a few common success factors. While everyone is different and their journey needs to be adapted to their goals and needs, there are a few things that will hold true for most people in the keto community and knowing them will make it easier to push through and stay on track whenever you’re feeling unmotivated. Want to know what these are? Read on! Before you begin, you need to be clear with yourself on why you want to make a switch to a keto lifestyle. It might be for weight loss, improving your health, diabetes management, breaking off bad habits, dealing with food/carbs addiction, or a combination of these, or for a completely different reason, but knowing WHY you’ve started and why you want to continue (and reminding yourself often enough what your own reasons are) will help you stay on track even in the most difficult moments. Your goals might change with time and that’s completely natural. However, having a goal and working towards it makes it much easier to go further, even in the moments when you’re feeling discouraged. So, what is your BIG WHY? You need to be serious about your commitment in order to see results. 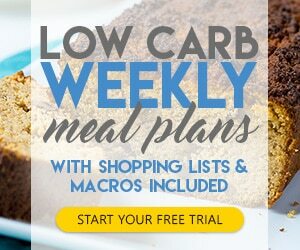 As the amount of carbs is very limited (20-25 net carbs per day), you need to plan your meals and keep track of what you’re eating. The first two weeks of the keto journey are usually the most difficult for most people, and some end up giving up because of that. As your body is adapting and learning how to deal with the change in diet, you might feel a number of side effects, commonly referred to as the keto flu. Do not be discouraged, though – this is only a transitional phase and the negative effects will soon disappear. The ketogenic diet is a long-term commitment and you need to be patient in order to see results. 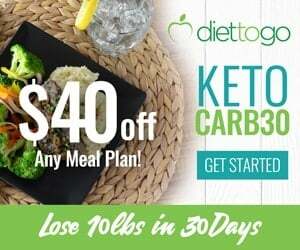 As you probably already know, most of the benefits of keto diet including weight loss come when you’re fully fat adapted, which normally takes at least 4 weeks to achieve. If you’re doing it for weight loss, keep in mind that weight loss is never a linear process. On some days and weeks, you’ll be losing less fat than usual, while at other times you’ll be losing faster. This is all natural and should not discourage you. It took you a long time to put excessive weight on, and it will take some time to make it disappear, too. Trust the process and don’t give up, and you’ll soon start seeing great results. Your success with keto is heavily dependent on the macros of which your food is composed. In the beginning it’s especially important to track your macros, and this is best done by weighing your food and keeping a diary or a log via one of the many tracking apps (such as My Fitness Pal, Fatsecret and so on). Yes, some people still succeed without tracking. They practice something called “lazy keto”. However, these people have a good idea of the type of foods they eat and its nutritional information, and this comes with experience. If you’re just starting out, we recommend keeping track of what you’re eating to get enough the right amount of macronutrients your body needs. Once you get used to it, it will become much easier. A lot of people including friends, family, coworkers will try to discourage you and to explain to you why keto won’t work or is unhealthy. For many of them, increasing the amount of fat that you’re eating while completely removing some foods from your diet (starchy vegetables, most fruits, pasta, rice) will seem completely unnatural and counterintuitive. Due to the largely erroneous diet advice people have been receiving in the past decades, a lot of them do not have a very clear idea of what is actually healthy and what isn’t. We’ve been told the lie that fat is bad. Additionally, some people like to dismiss others’ success in order to deal with their own frustration. Some of your friends might be afraid that when you succeed and you will choose not to be their friend anymore so they will try to hold you back (sad, but true). You can, of course, try to explain how the keto diet works and educate those around you, but accept that a lot of people will be resistant to any information that you provide to them and simply ignore their negativism. Your weight loss and improved health will be the best proof you could give them. Instead of trying to explain to those who won’t listen to you, let your success do the talking. At first, they will try to talk you out, once you achieve results, they will ask you how. 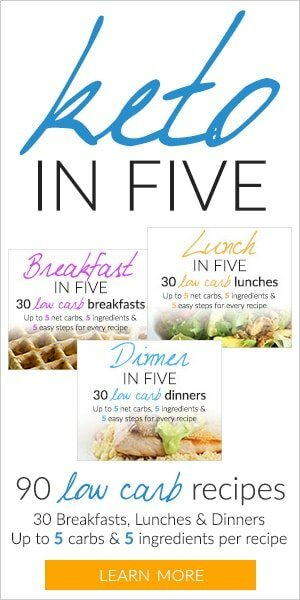 This is to make sure that you don’t end up eating more carbs than you should. As the saying goes, if you fail to plan, you plan to fail. 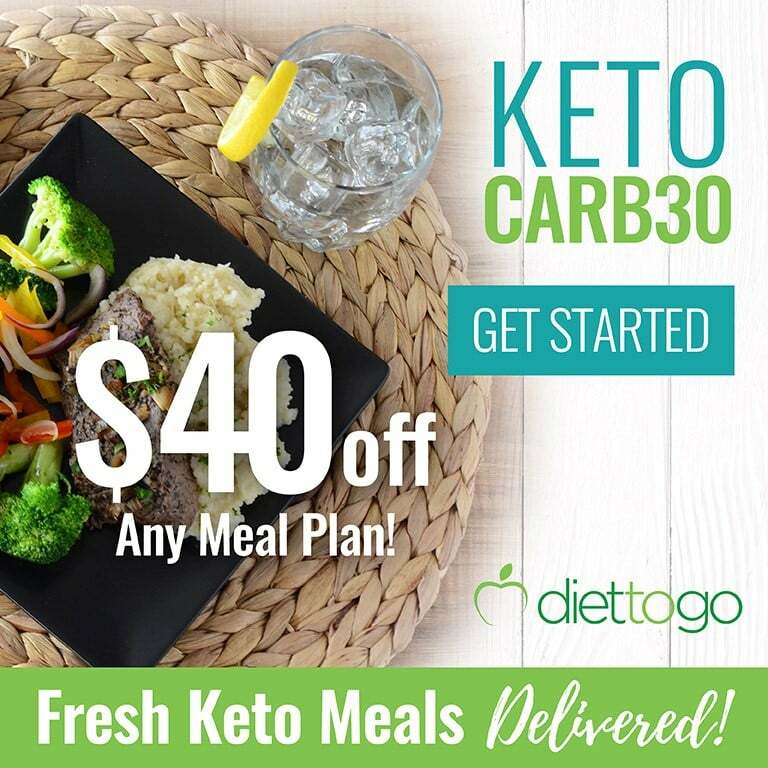 You’ll sometimes find yourself in situations where you don’t have many keto options available, and the best strategy is to be prepared for these ahead of time. Preparing your meals in advance (for example during the weekend) can make your week much less stressful, and will help you keep on track. Try to plan what your next meals will be at least a day in advance. Keeping a few keto-friendly snacks on hand, especially when you won’t be able to eat for long periods of time, might be very helpful. That might mean keeping an avocado, beef jerky, some nuts, and so on, at your office, or taking some of these foods with you on a long-haul flight. 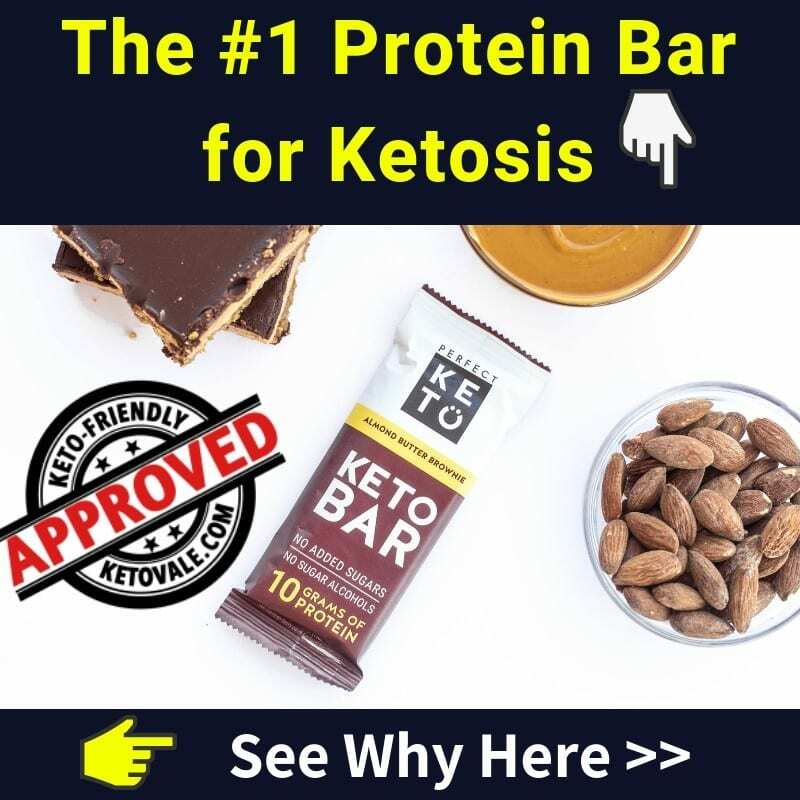 There’s a lot of information on keto that’s readily available online, and while not all of it is accurate, educating yourself as much as you can will help you a lot in the long run, and you’ll soon learn how to spot & weed out information that’s not trustworthy. 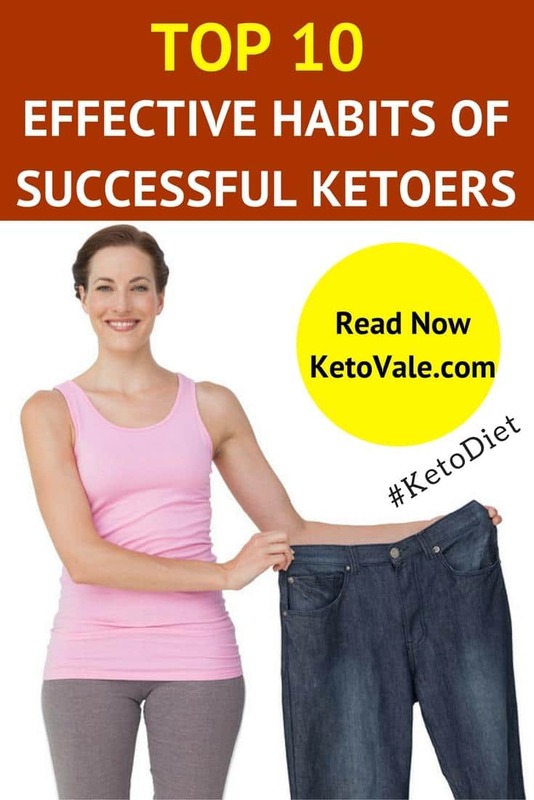 If you spend some time researching the keto diet, you will be much more prepared to deal with the difficult moments (everybody has some of these, whatever the diet), and you’ll know how to avoid common mistakes. You had a cheat meal and now you feel miserable? You binged on peanut butter and are way above your daily calories? You accidentally ate some sugar? These things happen. Take responsibility and move on. If you fell off the bandwagon, do not panic. Instead, pick yourself up and keep going. Your body will thank you for that. 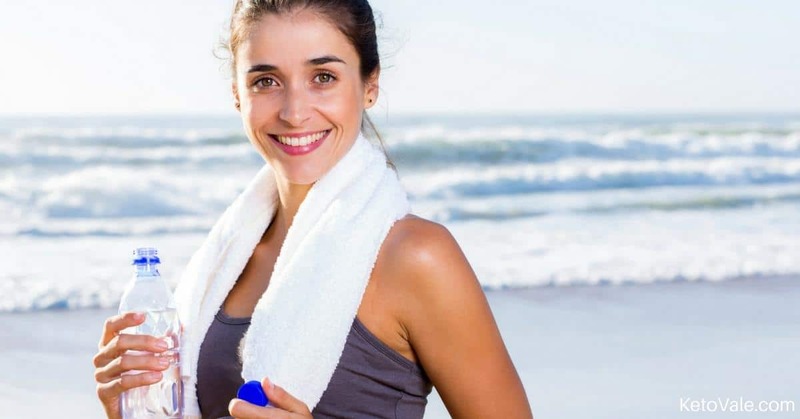 While working out or exercising is not a requirement on keto, but staying active can tremendously help you with losing weight. Staying active can be as simple as taking a long evening walk, walking your dog, gardening, or taking the stairs instead of the elevator. Remember any activity is better than no activity at all. Of course, if you decide to actually start doing a sport or going to the gym, this will be even more effective. Remember one thing though – when you start being more active, your hunger might increase, and you should do your best to stick to your macros. If your goal is weight loss, you should not eat back the calories you have burned through exercise, but you might want to make sure that your protein is sufficient for your activity level. 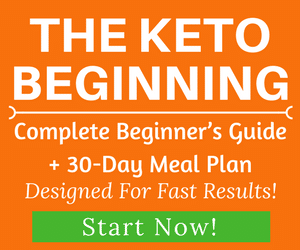 Once you get the hang of it, the keto diet is quite simple. making sure you’re giving your body the electrolytes and water it needs. Once you have these things nailed, the weight loss and health benefits that come along with a keto lifestyle will quickly follow. You don’t need to overthink everything. 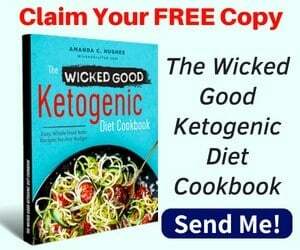 Once you get used to it, your keto diet will become an integral part of your life, which is why some people refer keto as a way of eating (WOE) or way of life (WOL) instead of a diet. We hope you enjoy reading this article. Please share it with your friends who might need to read this. Feel free to save this article by pinning this photo below for later reference!